The Clipsham Yew Tree Avenue Trust (CYTAT), a newly registered charity, has recently signed a 20 year agreement with the Forestry Commission to take over the management of the famous Yew Tree Avenue in Clipsham. 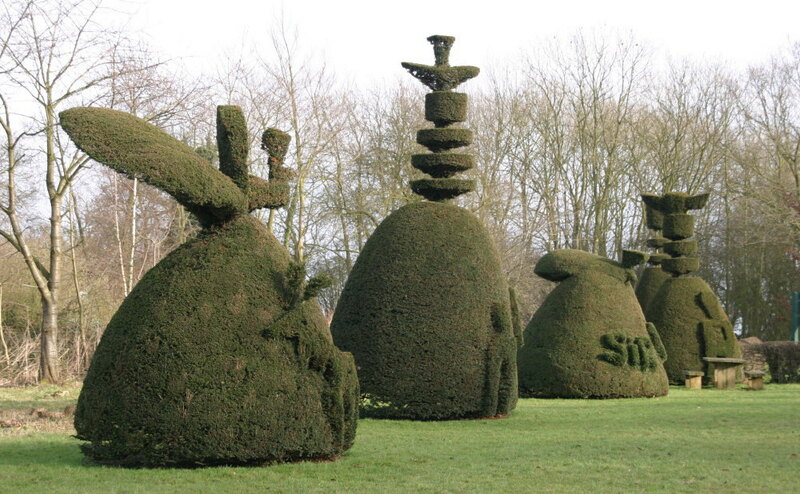 The fascinating yet tranquil Yew Tree Avenue at Clipsham is over 200 years old, consisting of over 150 clipped Yew Trees in all manner of unusual shapes. Once the carriage driveway to Clipsham Hall, the Avenue, which costs nothing to visit, is now a pleasant place to sit and perhaps enjoy a picnic in the summer. 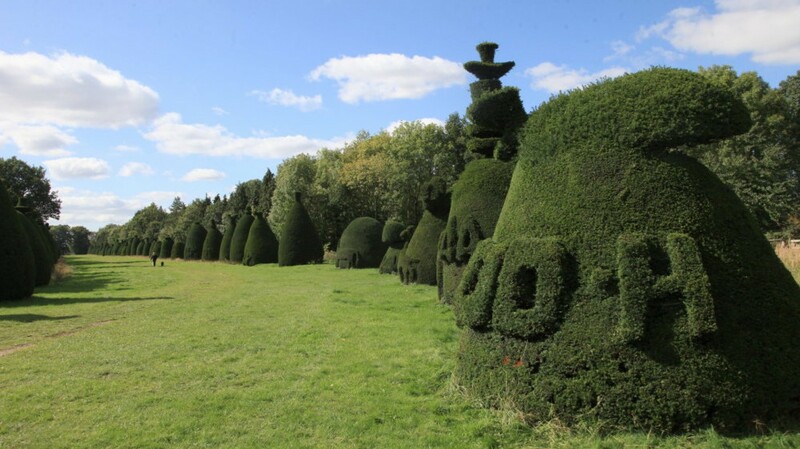 The interest group has now developed into the Clipsham Yew Tree Avenue Trust (CYTAT) to organize and fund work on improving the health of the trees and get the patterns back before they are lost forever. In the long term we need to establish a solution for the maintenance of Yew Tree Avenue. You may already know Yew Tree Avenue and have watched the steady decline of the state of the trees. We are looking for people to help in a variety of ways. Not only fund raising, but publicity, social media and general support. Help us to keep this special space a tranquil wonderful attraction and preserve its history.